Other releases out this week include: Capital Cities‘s In A Tidal Wave Of Mystery (Deluxe Edition) (iTunes), Cowboy Troy‘s King Of Clubs (iTunes), Don Williams‘s Reflections (iTunes), Elbow‘s The Take Off And Landing Of Everything (iTunes), KXM‘s KXM (iTunes), Ozomatli‘s Place In The Sun (iTunes) and Tensnake‘s Glow (iTunes). Next week, Foster The People has the most anticipated release with their sophomore album Supermodel, plus the latest from Enrique Iglesias also hits stores. A full preview is coming in seven! Just like the waterfall in his name, the sudden rush of EDM acts at the pop format has got this guy wanting in too. Born Ryan Raddon just outside of Chicago, he became a club DJ at age 24 in Salt Lake City and pursued his own career as a producer and writer shortly afterwards. His first album, It’s Me, It’s You, came out in 2003 and two years later, he scored his only #1 (so far) on the Dance/Club Play chart, “Everything”. A total of seven of his songs have reached the 50-position list. 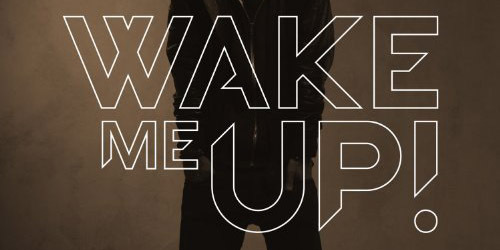 Though he’s been appearing on this survey for nearly a decade to varying degrees of success, as well as remixing versions of songs that became major singles on the radio, he, himself, has never had a mainstream hit to call his own. Last year, he was credited as a featured artist on the Neon Trees single, “Lessons In Love (All Day, All Night)”, but it never managed to take off completely. Thus, “Atmosphere” will be the DJ’s true introduction to a wider audience. 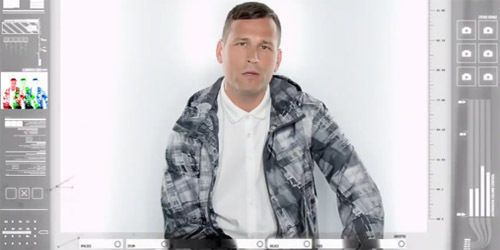 Much like Calvin Harris‘s “Feel So Close”, Kaskade is the one singing on this rather than featuring an additional vocalist. It worked for Harris, giving his first big hit in the U.S.; why can’t it work for Mr. Raddon? At age 42, he may not have a lot of time left to secure a big airplay and sales hit (although look at David Guetta still making it at age 45), but with an accessible and catchy song that starts out slow and then pops with a pulsating punch, I see a winner in this one. Look out for it in the next few months. Locked and looking for a hit. Their names aren’t the most recognizable of the bunch, but put together their collective talents and they may be household names by the end of the year. Ingrosso was one-third of the group Swedish House Mafia, who split up earlier this year after what was their biggest international single, “Don’t You Worry Child”. It topped many charts and went to #6 on the Hot 100. The vocal on “Child” was done by Martin, and the singer also appears on this track. Then, there’s Tommy Trash, an Australian DJ and producer who is relatively unknown here in the U.S., save for on the club circuit. 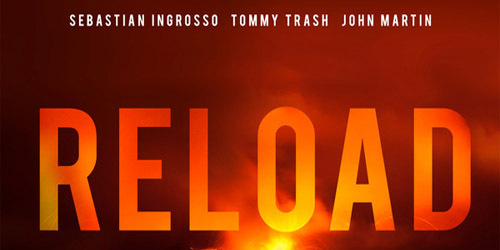 “Reload” was originally an instrumental track by just Ingrosso and Trash at over six minutes in length that became a minor single in Belgium last year, but with the mix they concocted with Martin, it ultimately charted much better. After placing at #3 in the United Kingdom and #1 in Scotland, it finally arrives here and at mainstream radio. 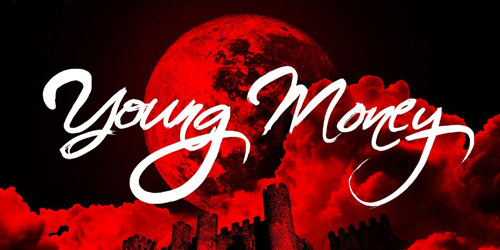 It’s another great dance track with a little more of an edge that packs synthesizers and drums into a heavy beat. Martin’s vocals are once again unmistakable on this one; he’s such an emotive vocalist that I could easily see him taking on other genres. Like “Child”, “Reload” has a bit on an inspirational message, about not giving up in the face of fears and trouble and gaining the strength to pick yourself back up to try again. So, Ingrosso and Martin will try, try again for another hit, while adding on Trash on a single that’s far from disposable. Which song will you be shaking it out to next season? Comment below or click on the “Get Social!” tab to connect with PGTC on social media.